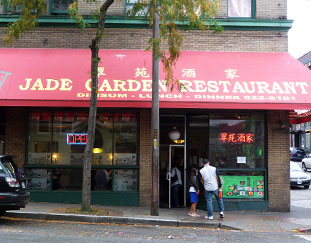 Chi Leong Chan’s and Mei Guan’s Jade Garden Restaurant is one of Seattle’s most beloved dim sum spots — and its packed dining room and line out the door proves it. Order off the carts laden with baskets of steaming shumai, shrimp and chive dumplings, and custard buns or choose other classic dishes off the menu as you sip a cup of piping hot tea. Pro-tip: Make a reservation ahead of time to avoid a long wait.